Ships tomorrow if you order in the next 22 hours 54 minutes. Other Ingredients: vegetarian capsule (cellulose, water), ascorbyl palmitate, hypoallergenic plant fiber (cellulose). Contains NO: gluten, artificial additives, allergens, GMOs, environmental contaminants or added excipients. Vegetarian. Adults: As a dietary supplement, take 2 capsules with each meal or as recommended by a healthcare professional. One capsule with my meals really helps me enjoy my meals. Really appreciate the purity of this brand. 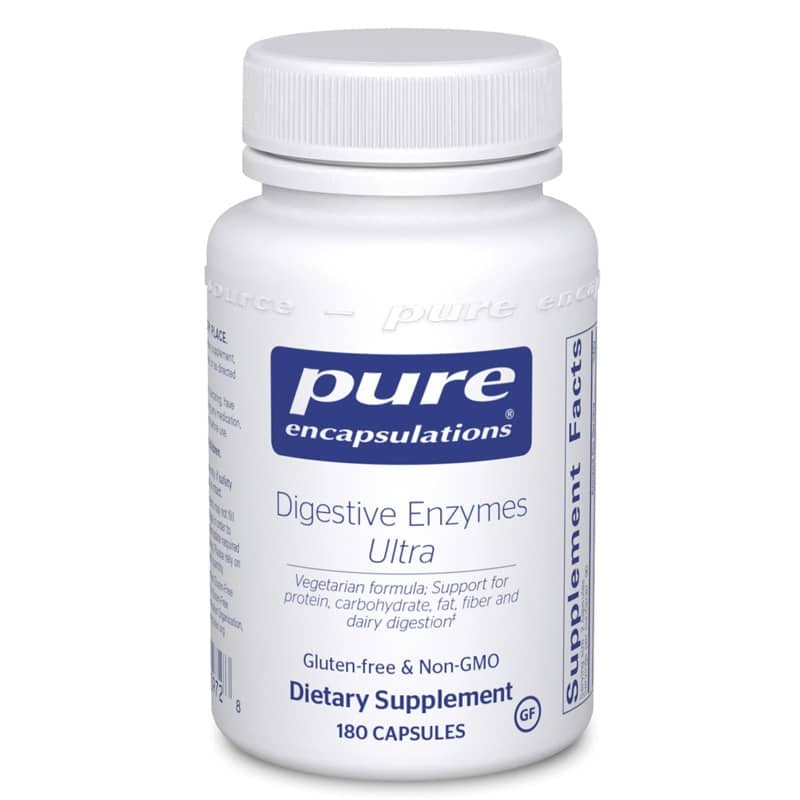 This digestive enzyme didn't work for me at all, so i returned it. I've tried many digestive enzymes as a senior citizen with many food intolerances, past problems with IBS and a sensitive digestive tract. This is the best I've used. I keep coming back to it after trying to cut costs using other brands. It's the best.